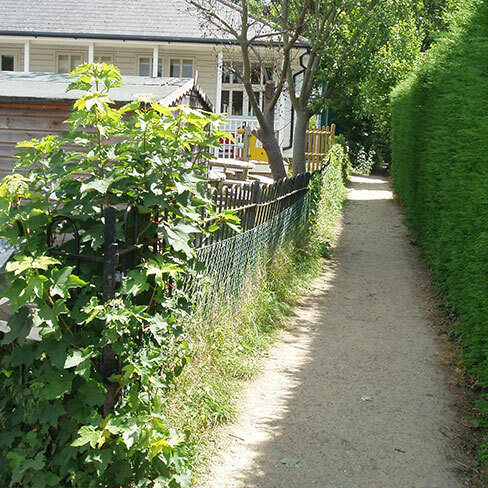 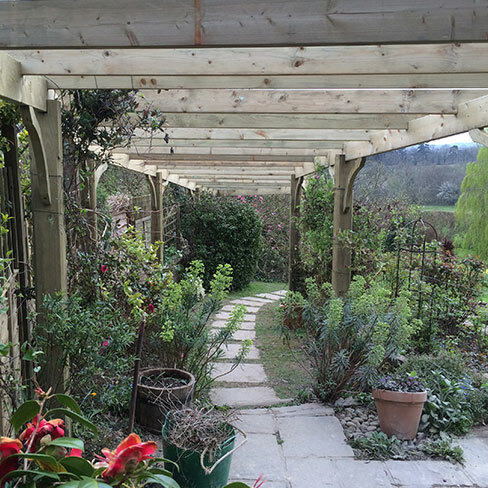 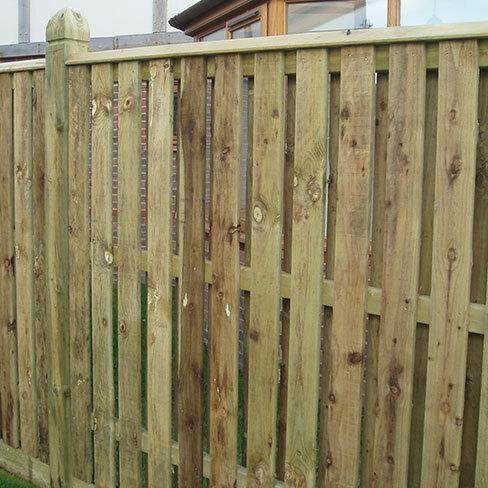 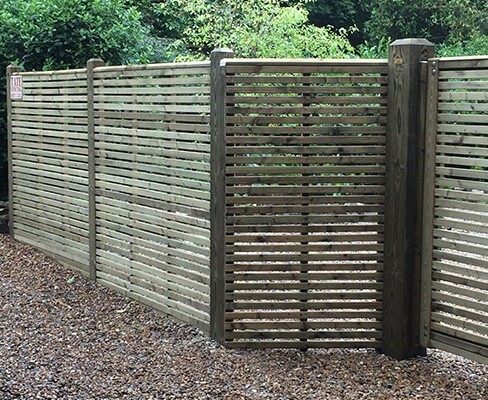 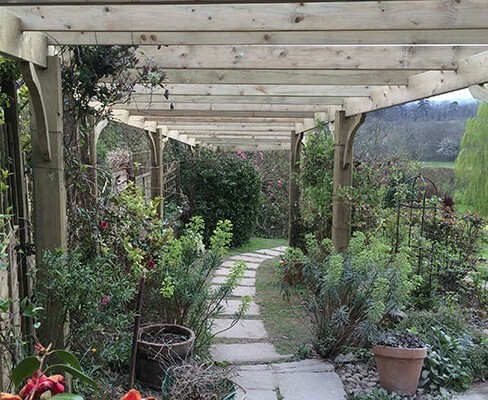 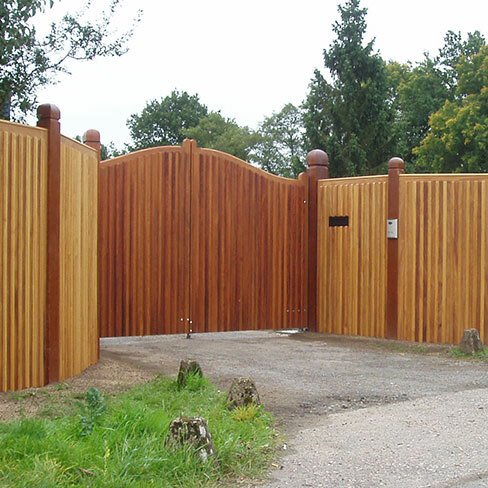 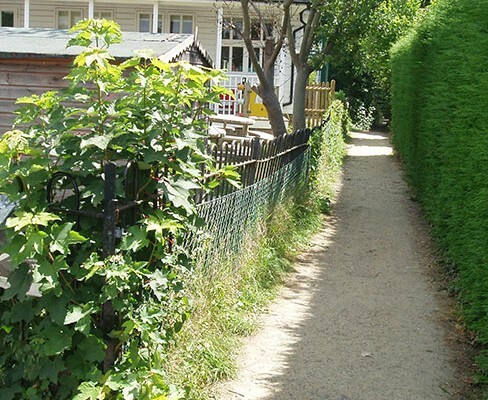 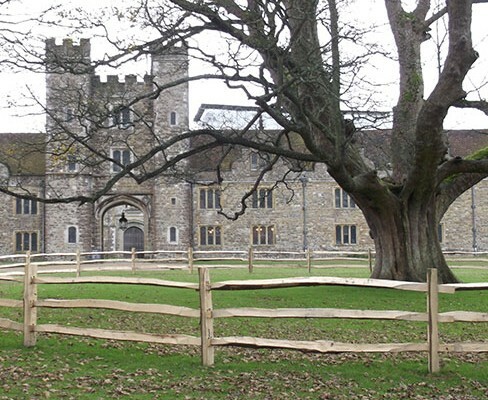 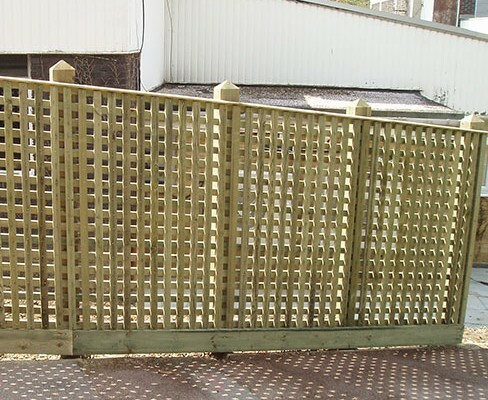 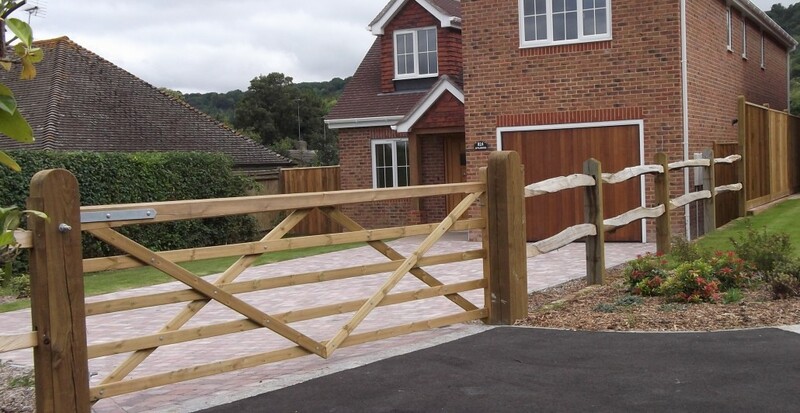 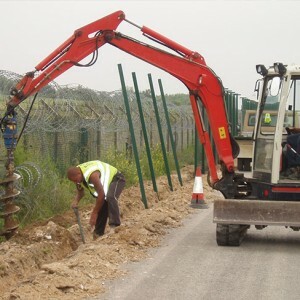 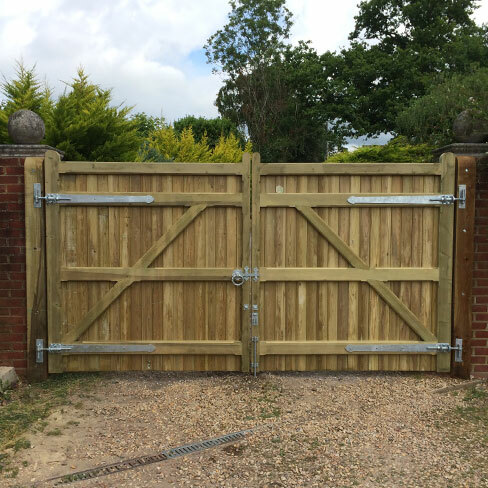 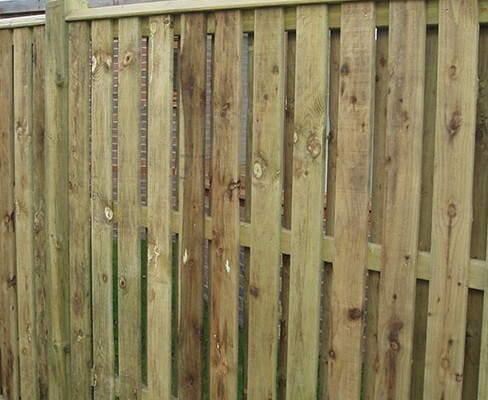 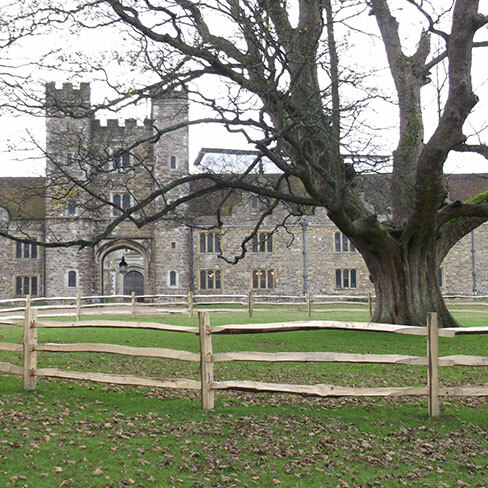 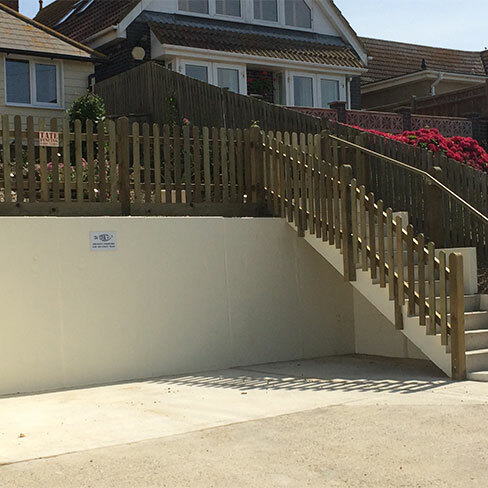 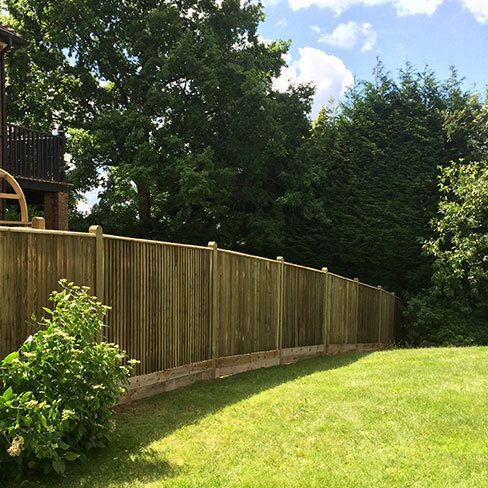 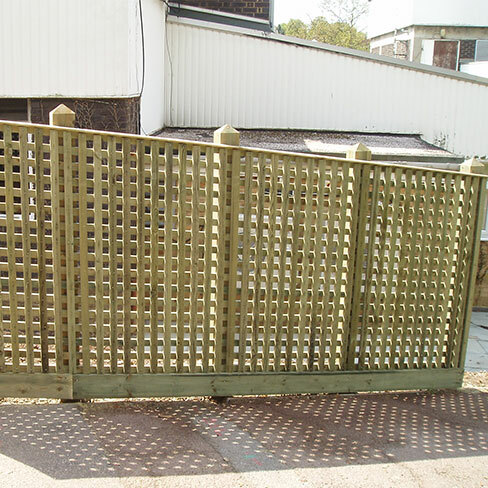 We have been installing fencing for nearly 40 years and we pride ourselves on the quality of our workmanship. 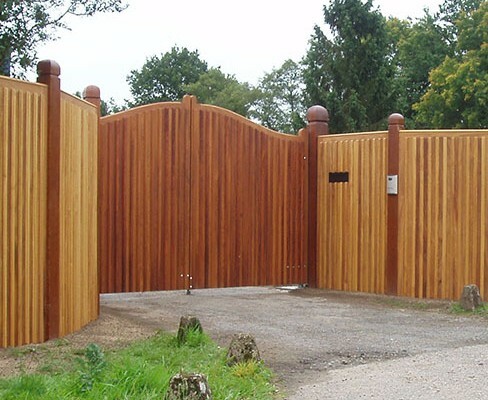 Our good reputation proceeds us and we let the quality of our installations speak for themselves. 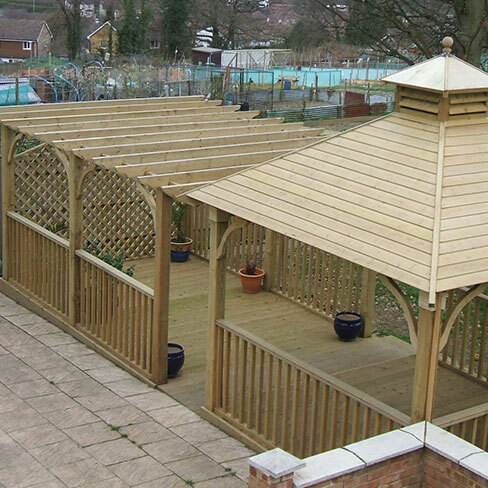 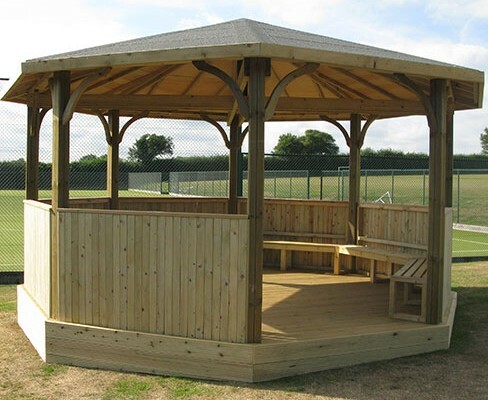 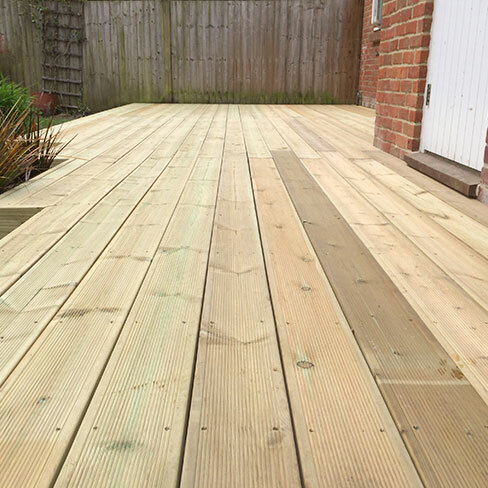 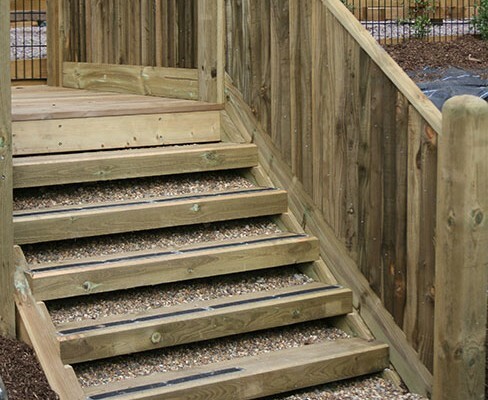 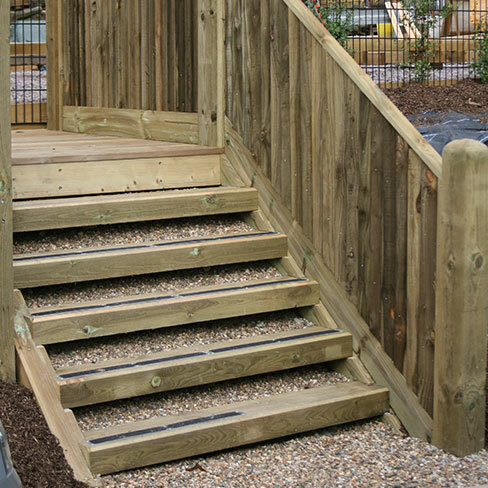 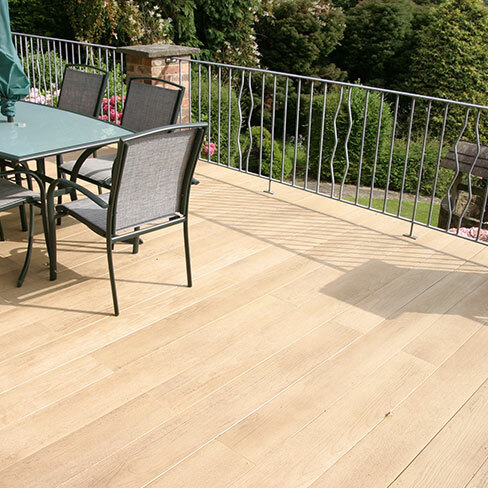 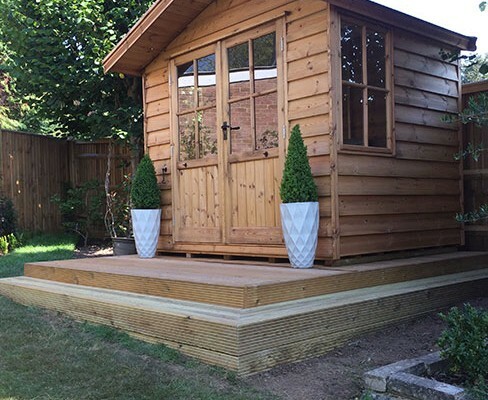 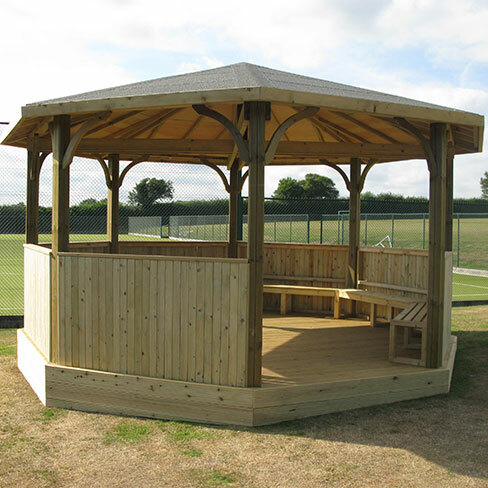 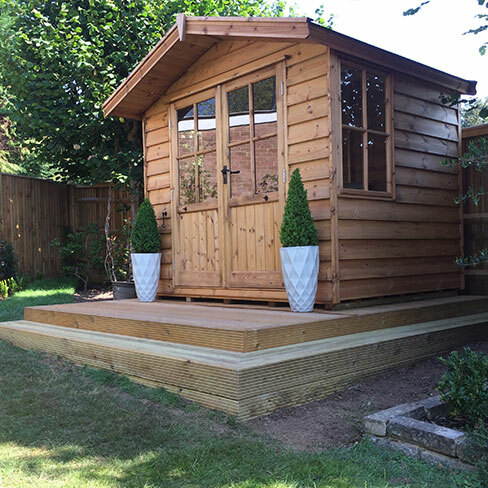 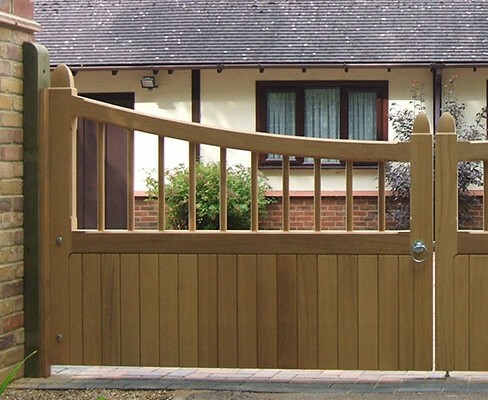 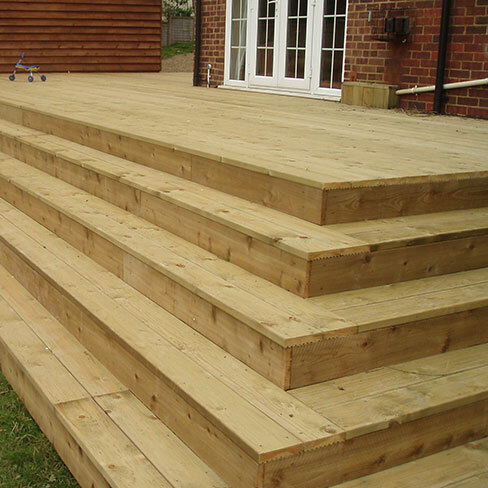 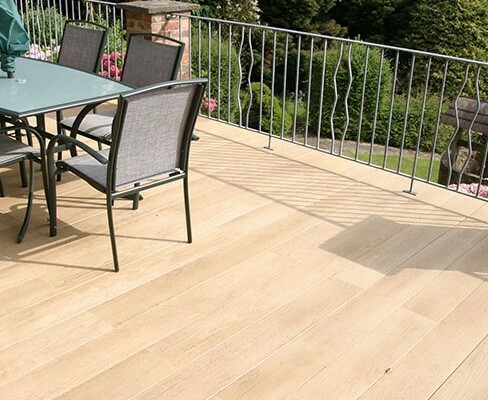 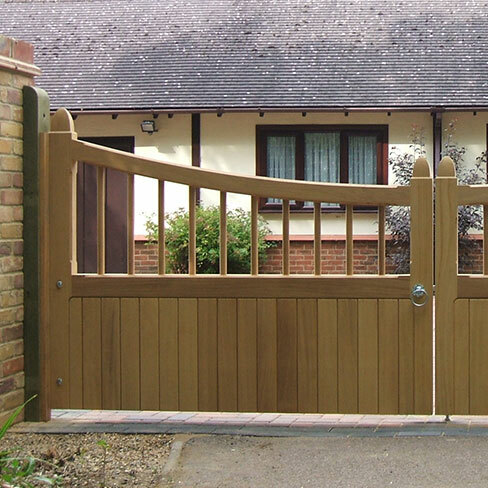 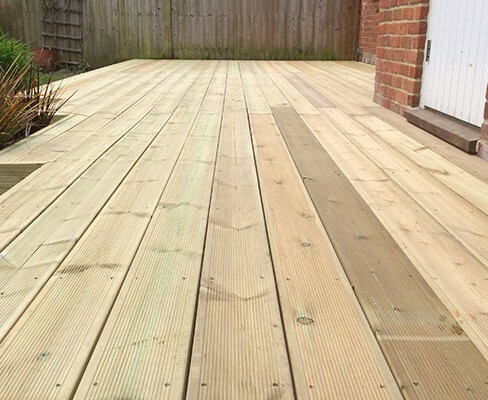 Through years of working closely with our customers we have installed countless standard and bespoke projects. 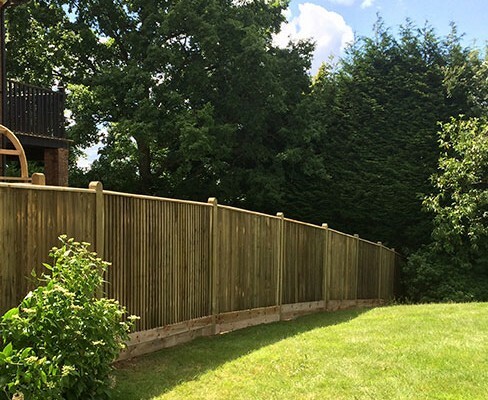 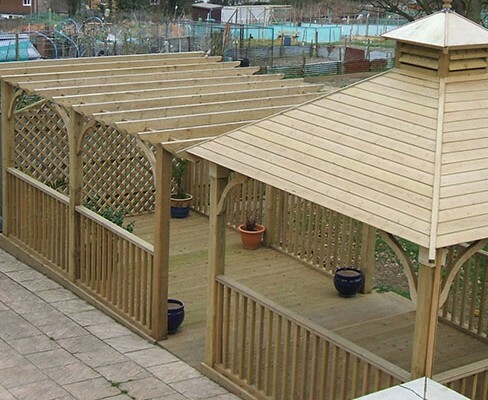 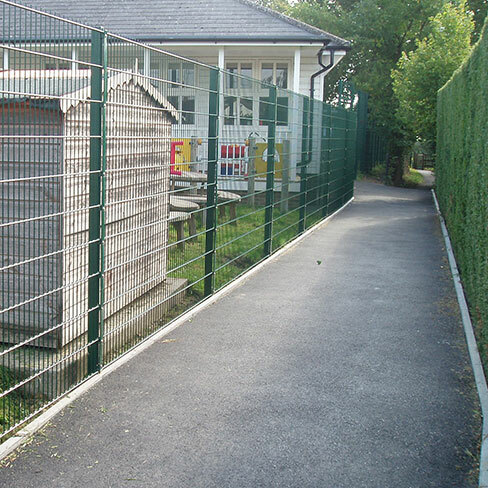 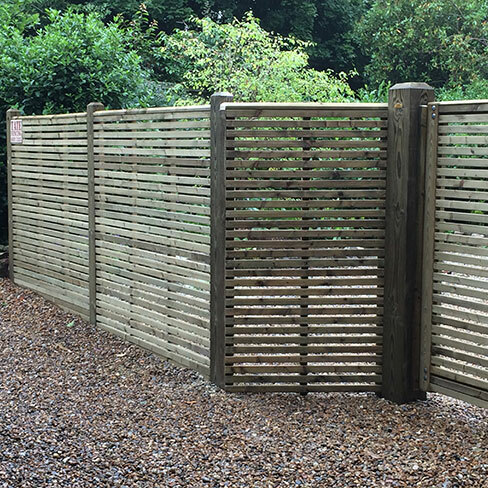 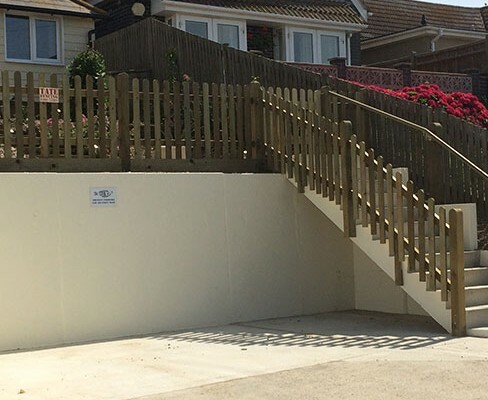 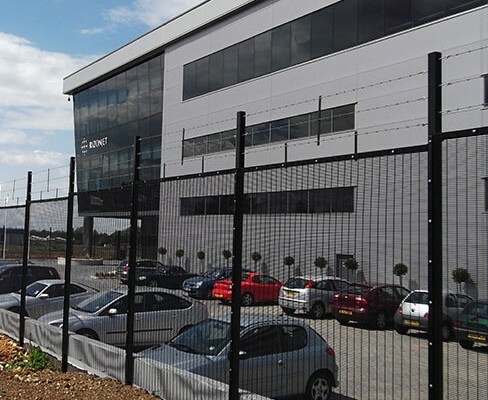 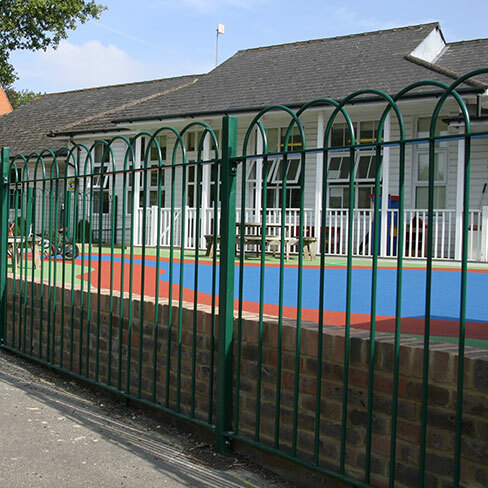 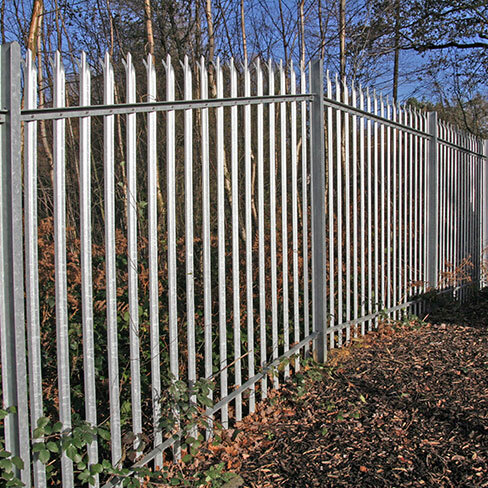 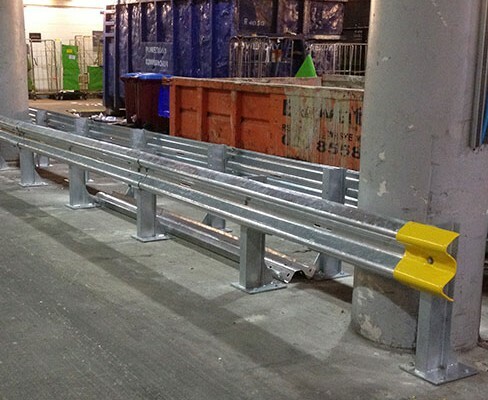 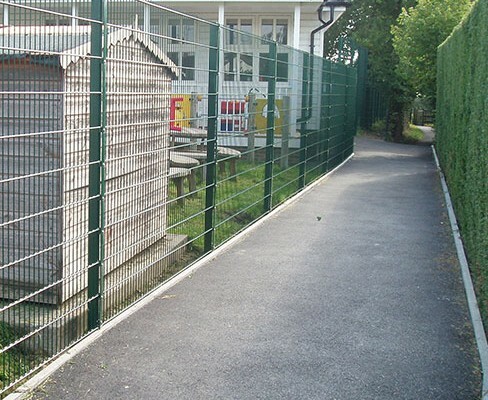 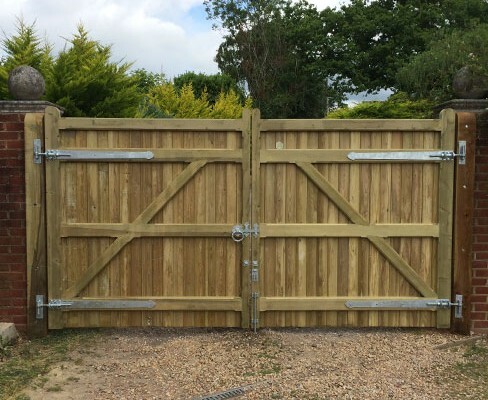 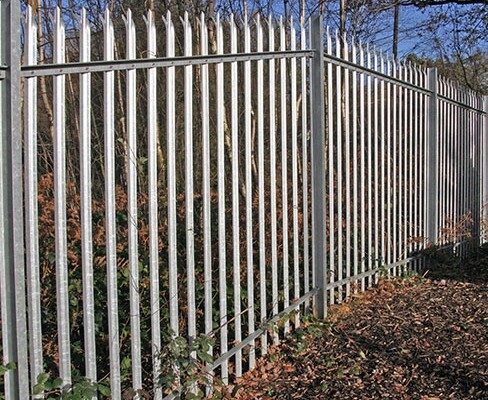 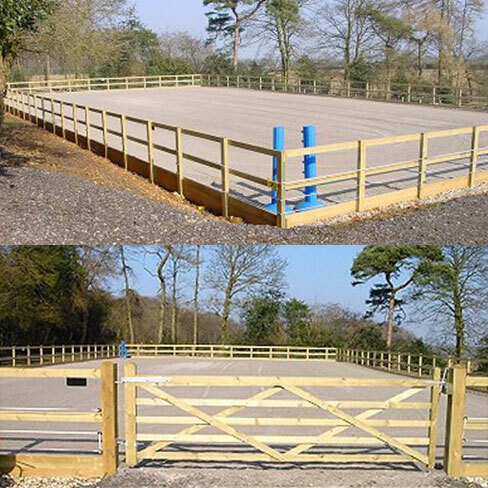 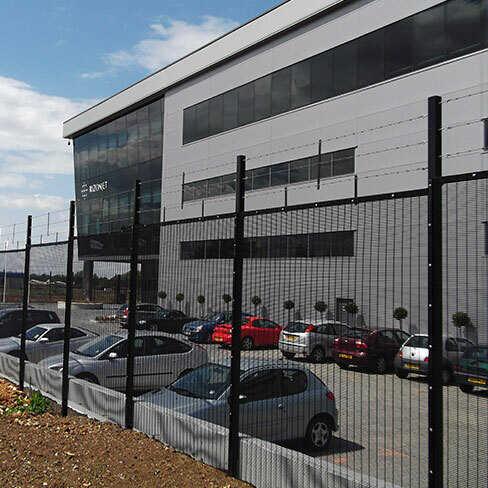 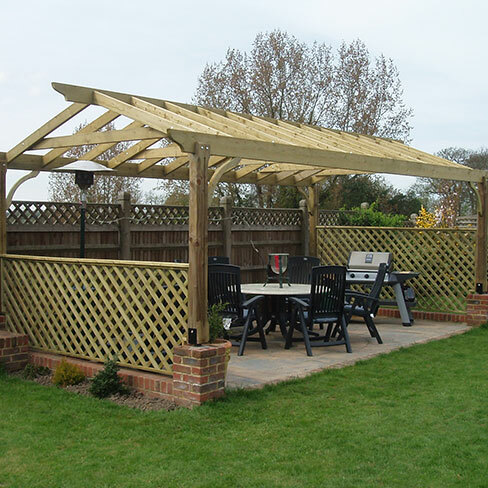 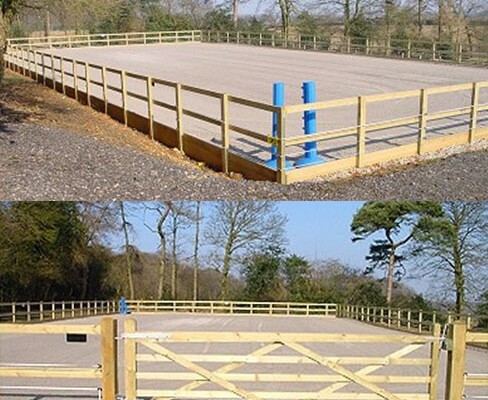 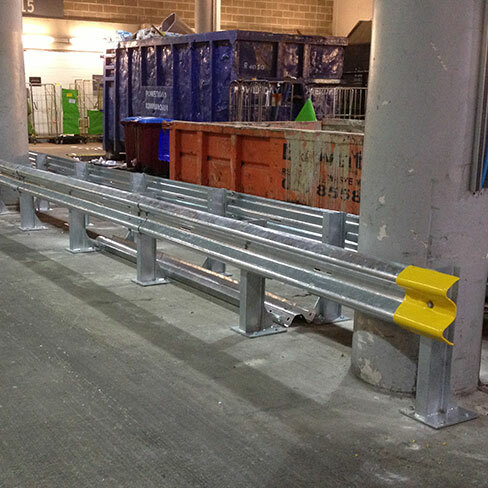 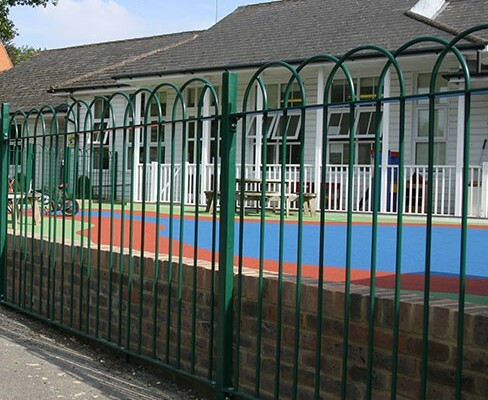 If you want a quality job installed and finished to a high standard, get it installed by TATE FENCING. 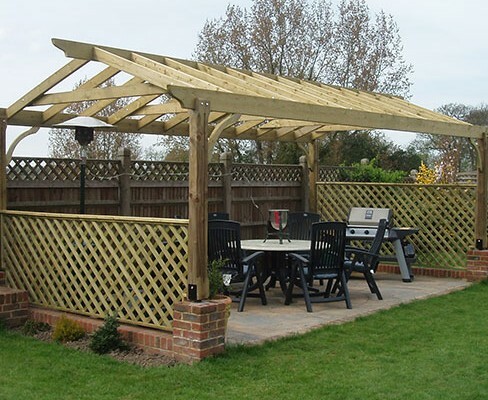 Would you like us to come and give you a free onsite quotation? 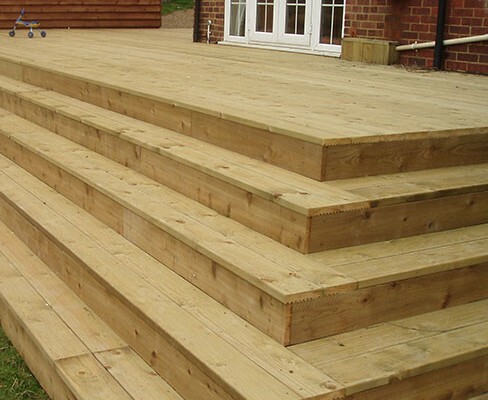 Just send us a Supply & Install Quote request.